I love to travel and I was fortunate that the past three months gave me the opportunity to satisfy my wanderlust. With a family trip to Granada in Spain for the Christmas and New Year festivities, followed by a visit to London for the Book Fair at Olympia, and very recently a few days in the beautiful countryside of Wicklow in the south of Ireland, I had little to complain about. However, it wasn’t only pleasure I was seeking, for the trip to the London Book Fair would, in my eyes, be the most important journey of all. I had finished the third book of The Timecrack Adventures and had arranged a meeting with the president of one of the biggest self-publishing companies in America, with a view to expanding my marketing efforts over there. 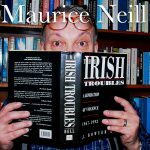 There was another publisher from my own part of Ireland who is helping me launch a new eBook in the coming months, so both projects are now well under way. 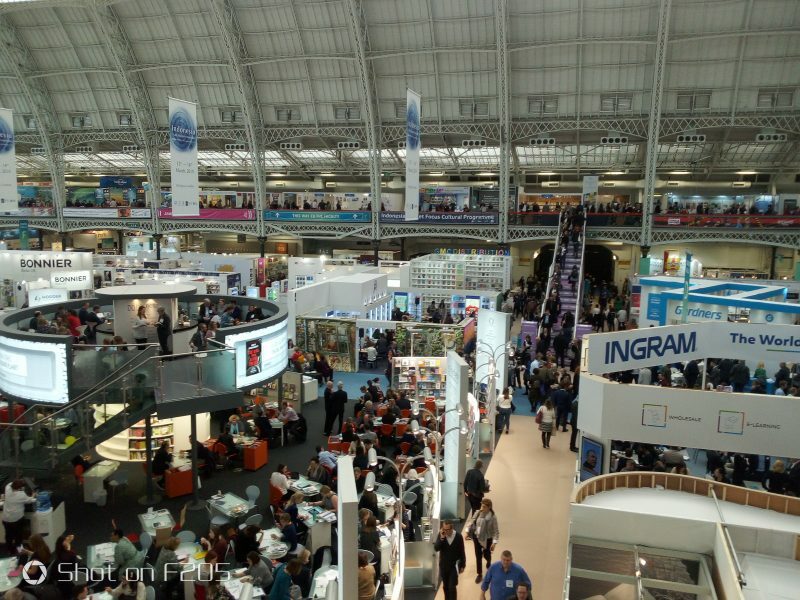 I feel my time at the Olympia exhibition centre was well spent and I came away with a heightened sense of optimism that I had achieved my objectives. Maybe, maybe not, but I’m ready to put pen to paper again. And as a writer, you can’t ask for much more than that.